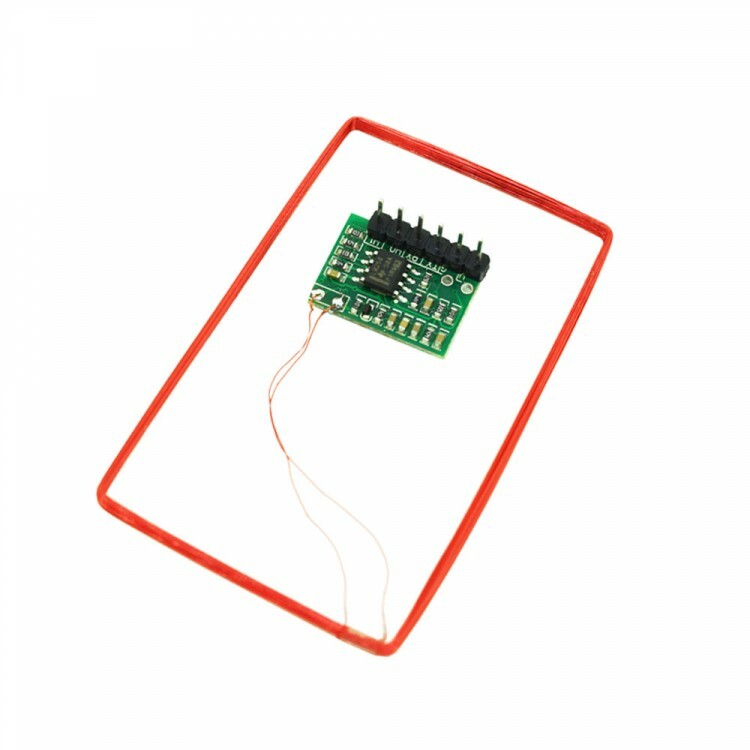 This RFID module is designed for reading code from 125Khz card compatible read-only tags and read/write card. 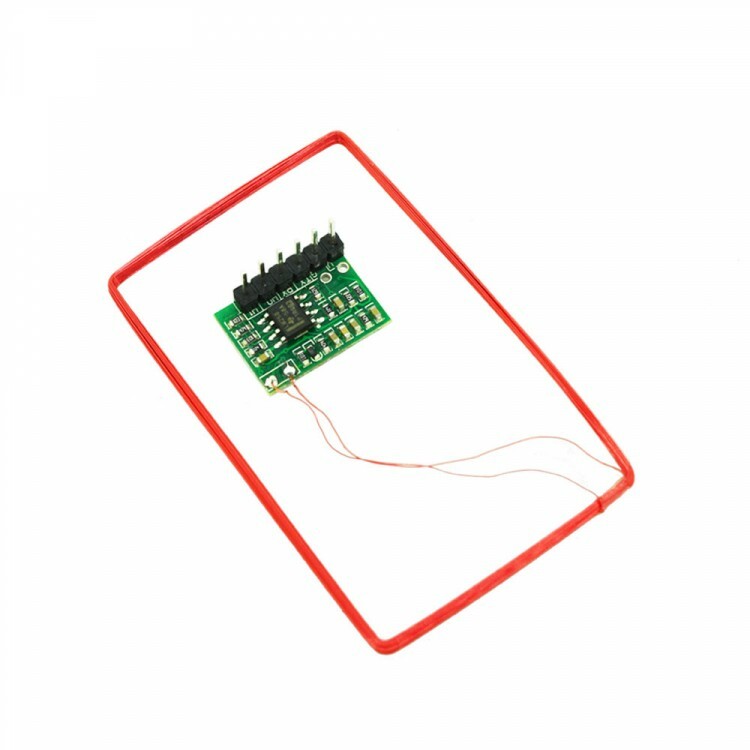 It will notify whenever 125Khz tag approaches, the tag serial number will be send via TX pin or Wiegand pin. 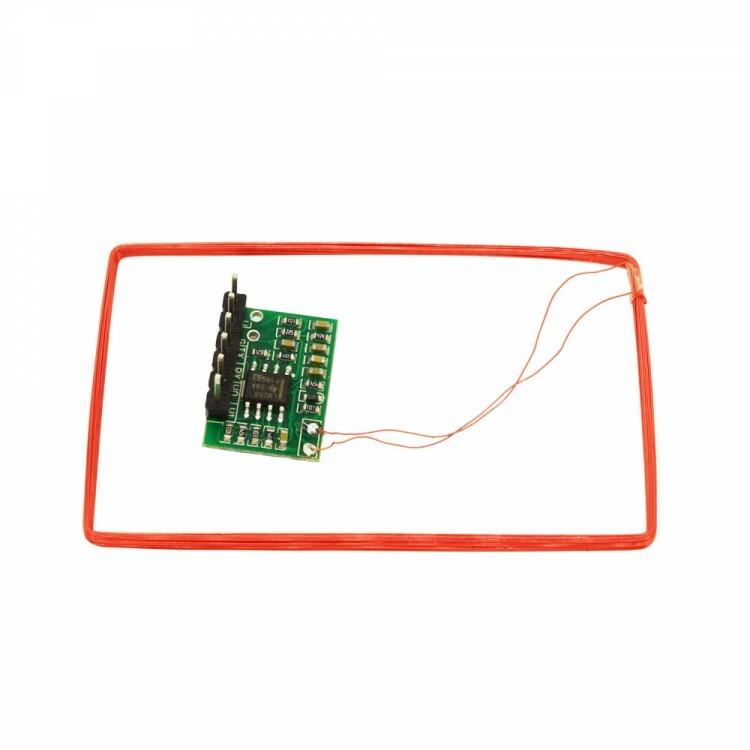 Super small size design, it is widely applied in office/home security, personal identification, access control, anti-forgery, interactive toy and production control systems etc.